A study of how gender and work intersect among the rural clergy. This work argues that male and female clergy challenge gendered definitions of work by focusing on obligation, context, visibility, and time. 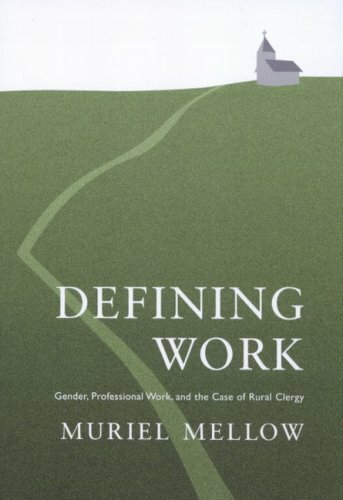 It also considers how clergy's work is shaped by the rural setting, arguing that we must consider how work is 'placed' as well as gendered.